Navigation, Bose Premium Audio, Leather Seats, Heated Seats, Heated Steering Wheel! 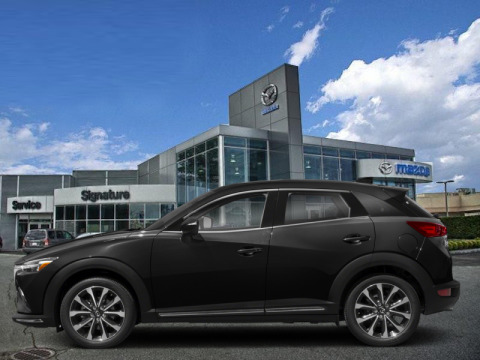 With elegant design, a long list of features, and a capable drivetrain that provides an engaging drive, this CX-3 is a study in balance. 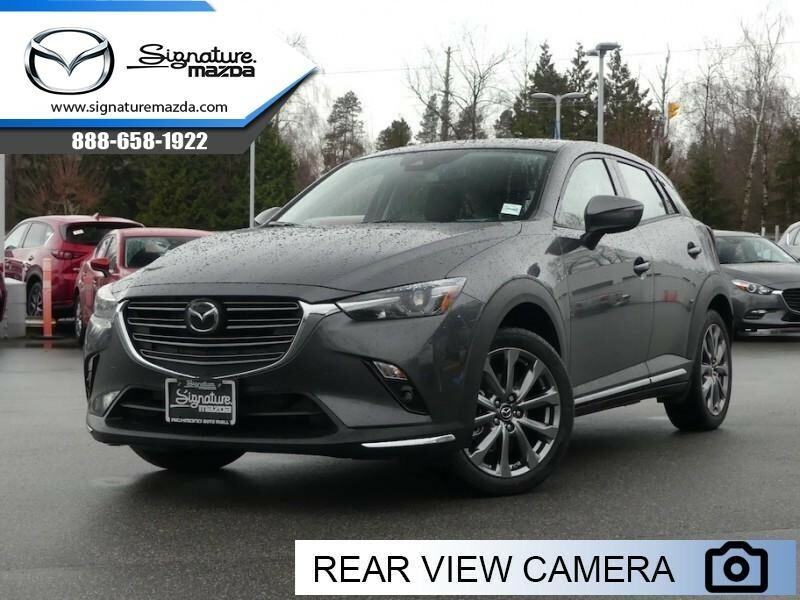 This 2019 Mazda CX-3 is for sale today in Richmond. Freight and PDIThis SUV has 5 kms. It's machine grey met in colour. 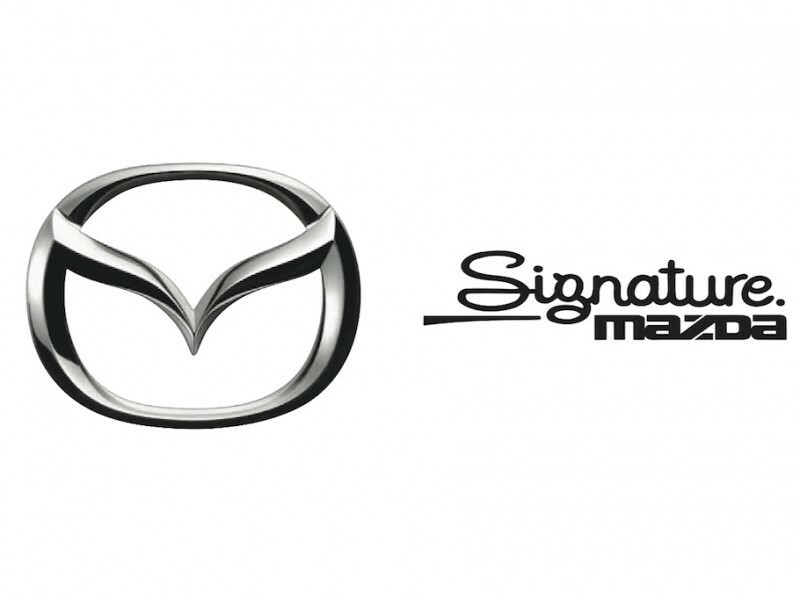 It has an automatic transmission and is powered by a 148HP 2.0L 4 Cylinder Engine. 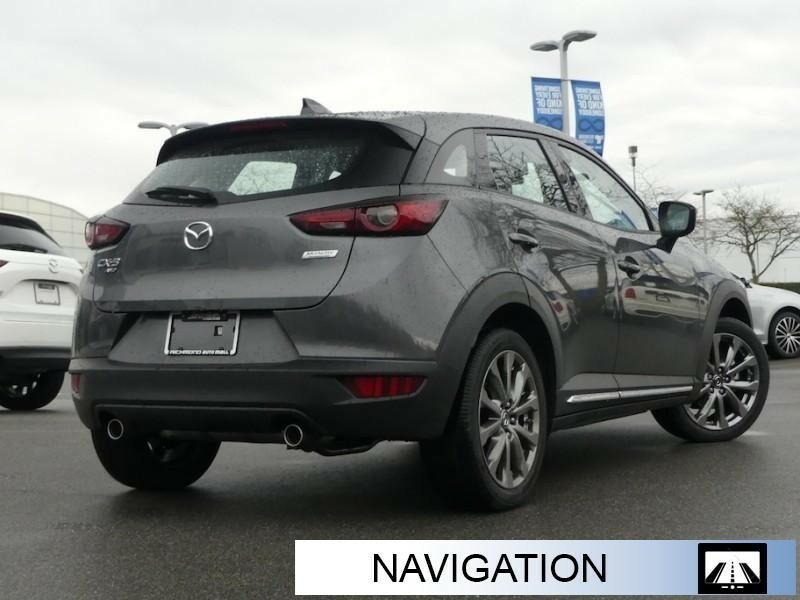 This vehicle has been upgraded with the following features: Navigation, Bose Premium Audio, Leather Seats, Heated Seats, Heated Steering Wheel, Rear View Camera, Aluminum Wheels. 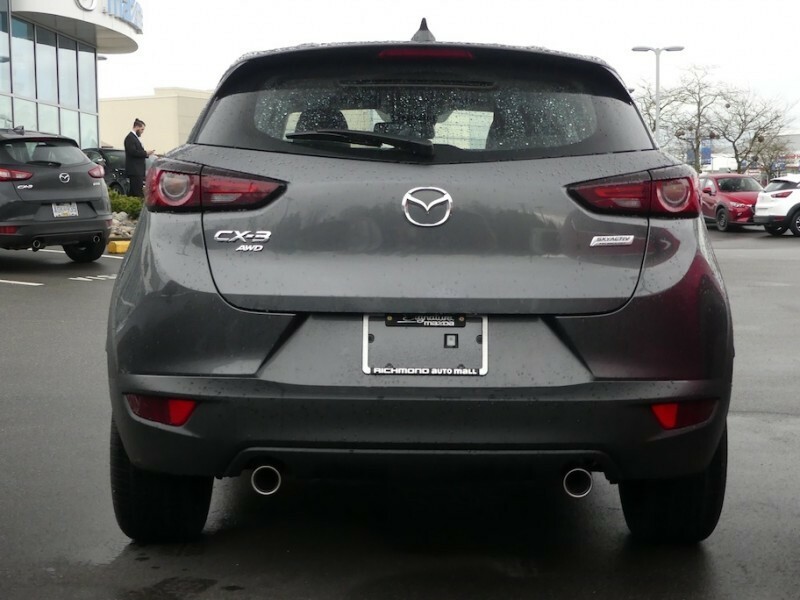 Our CX-3's trim level is GT. 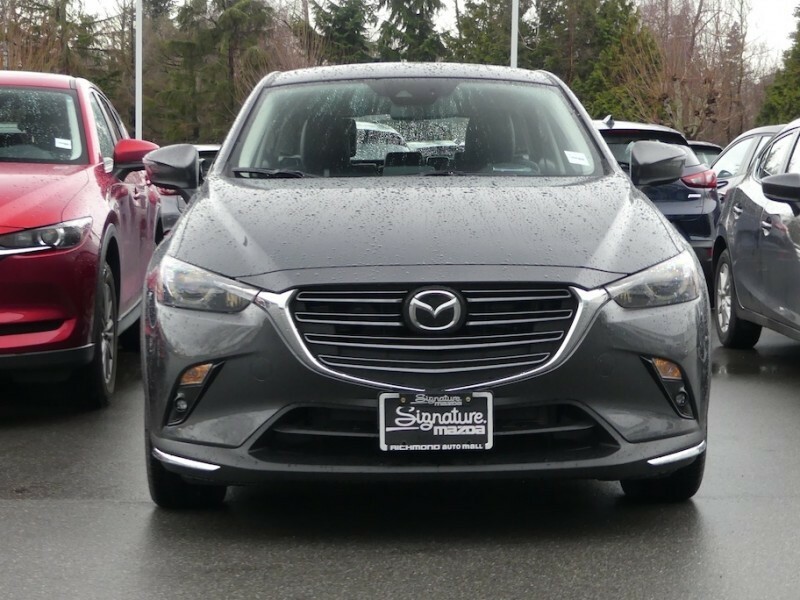 This top trim GT adds pretty much everything available with a head-up display, power moonroof, navigation, leather seats, Bose premium sound system, memory driver seat, proximity keyless entry, SiriusXM, and LED lighting with fog lights. This trim also comes standard with a driver assistance and active safety assistance suite complete with traffic sign recognition, distance recognition, lane departure warning, forward obstruction warning, pedestrian detection, smart brake support, stop and go adaptive cruise, high beam control, and adaptive front lighting. 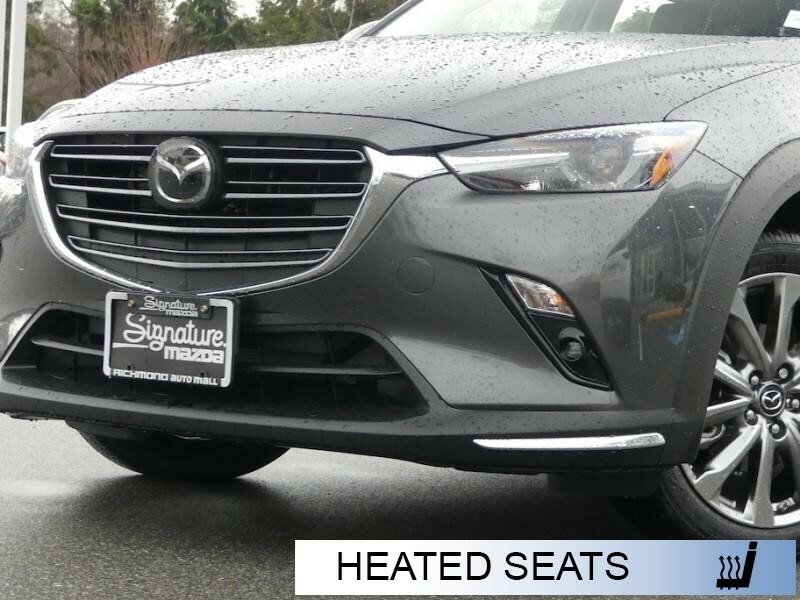 The long list of features continues with heated front seats, heated leather steering wheel, automatic climate control, a 7 inch Mazda Connect enabled touchscreen, Apple CarPlay, Android Auto, and internet radio capability. 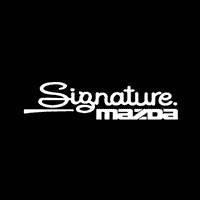 Buy this vehicle now for the lowest bi-weekly payment of $213.40 with $0 down for 84 months @ 5.99% APR O.A.C. ( Plus applicable taxes - Plus applicable fees ). See dealer for details.